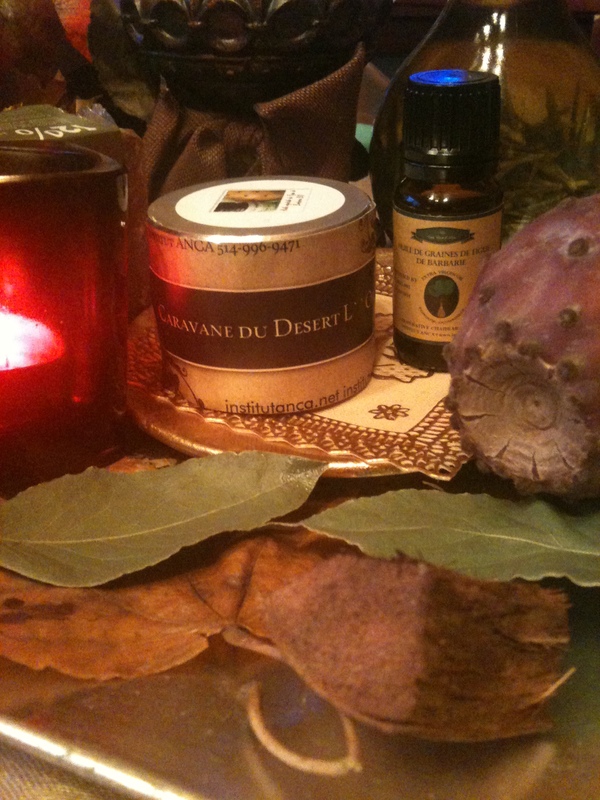 ← HAMMAM – Treatment !! A Hammam – RHASSOUL Infrared Wrap !! 2-nd Treatment Sequence – RHASSOUL Infrared Cover Wrap improving your whole Body Organs Health , Deep Cleansing and Detox , External & Internal and helping you to flew away the kilos en excess !! 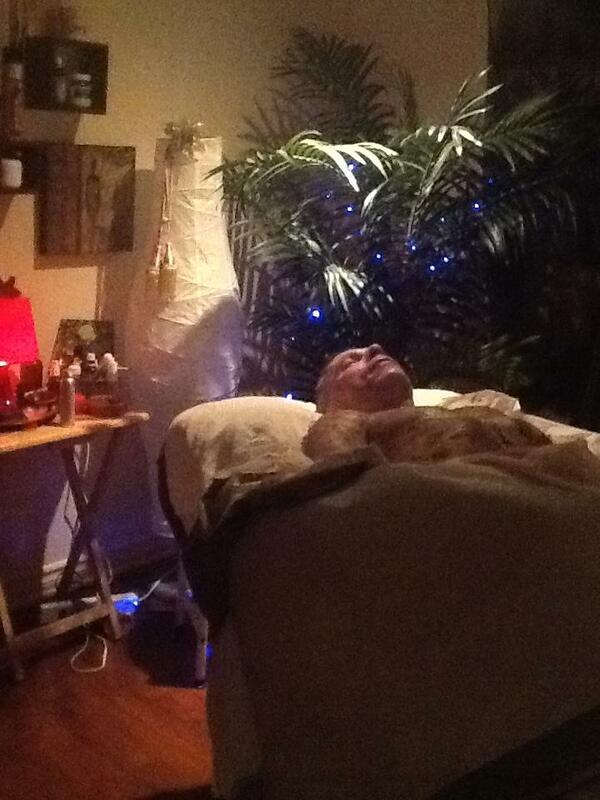 You are welcome .. Give to yourself the Gift a Total Body & Mind Relaxation ! !